Welcome back and happy 2017! To ensure a successful start to the spring semester, I want to remind you of the importance of mastering the art of communication. According to success experts, and research done by the Carnegie Institute of Technology, 85% of your success in life will be determined by how effectively you communicate. Similar to learning how to play an instrument or a sport, communication is a learned skill. The more you practice, the better you become. Effective communication is more than simply talking to others. It consists of the ability to listen, ensuring that others understand the points you’re expressing, and the ability to persuade others to take action. As a Society member, you have access to DISC, a great resource to utilize as you learn to master your communication skills. The DISC Model originates from work done by Harvard psychologist Dr. William Moulton Marston in the 1920s. His theory was that people have a tendency to develop a self-concept shaped on one of four factors — Dominance, Inducement, Steadiness, or Compliance. The DISC assessment will not only tell you which communication style you possess, it will also teach you how to communicate with those with different styles - a major factor in mastering communication. This month, if you haven’t done so already, I encourage you to take the DISC Assessment to learn more about your own personal communication style. – Traditional members having received credit for Orientation can find the DISC Activity and Resources under the “My Membership” tab located in the Members Area. – Online members having received credit for completing Orientation will be emailed a link inviting them to take the assessment. I hope you all had a wonderful holiday season and have a strong start to the new year. Pennant: Classic plush felt hanging pennant with Society-inspired graphics. Perfect to hang in a dorm, bedroom or living space. Water Bottle: This high-capacity 30 oz BPA-Free water bottle features an ergo grip, drinking spout with lift-off lid, integrated lid handle and wide opening for easy cleaning. 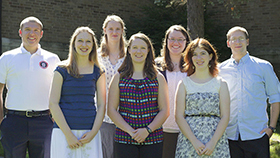 We are proud to present the Fall 2016 Scholarships and Awards recipients! The National Society of Leadership and Success recognizes that we all have a “Little Leader” in our lives, be it your child, cousin, sibling or even a family friend, who could benefit from a program which fosters and supports their interests (e.g., academic tutoring, sports classes, foreign language classes, etc.). The Society Little Leaders Award pays for these programs that will help our Little Leaders grow to be well-rounded individuals who make a better world. The Society encourages our members to strive to be the healthiest versions of themselves. Whether that means eating correctly, taking fitness classes or receiving your certification (e.g., yoga instructor, personal trainer, etc. ), the Society wants to help you get there. The Healthy Living Grant provides financial assistance to aid in achieving your goals. The National Society of Leadership and Success designates a certain amount of scholarship funds to those who are in need of financial assistance towards their undergraduate or graduate degrees. The purpose for this grant is to support endeavors for higher education and assist in extraneous academic expenses such as textbooks. Many of today’s most successful businesses such as Facebook, Google, Microsoft and SnapChat were created by students in their college dorm rooms. Many Society members have ideas that could become the next Google, which is why we created the Entrepreneur Award. Develop and submit your business plan, and perhaps the Society will provide you with seed money to help get your idea off the ground. 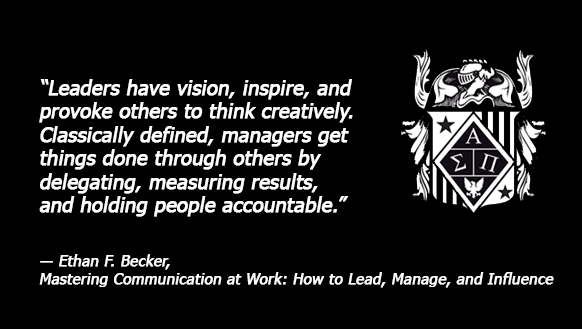 The National Society of Leadership and Success recognizes members that truly embody and live by the Society mission: Building leaders who make a better world. The Society State of Mind Award is bestowed upon one member from each state who, within the previous academic year, had initiated a program or event, or was a significant participant in a project or campaign which impacted their local community in a positive manner. 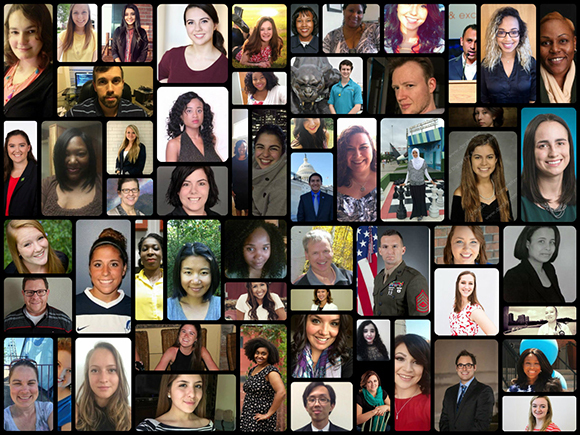 Congratulations to all of our Fall 2016 Scholarships and Awards recipients! 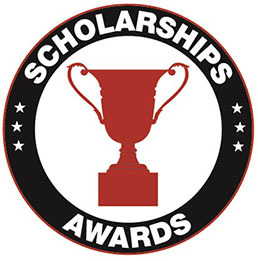 We thank all of you who have applied for the Fall 2016 Scholarships and Awards. The Society receives a very high volume of applications each semester, and it is with regret that we cannot award them all. We strongly encourage you to apply for the Spring 2017 semester (submission period begins February 10th) and continue in your dedication to being leaders who make a better world. 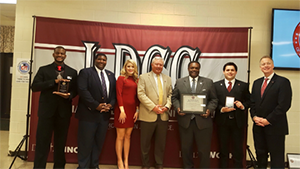 At the recent Induction Ceremony for the Louisiana Delta Community College Society chapter, the Mayor of Monroe, Louisiana, Jamie Mayo, was among local leaders named as an Honorary Member of The National Society of Leadership and Success for his "commitment to excellence in developing student leaders." Mayor Mayo commented, "I know that it sounds cliché, but I believe that students are our leaders of tomorrow. It is important that we help mold them and give them experiences that help shape their ability to become great thinkers, innovators, problem solvers and overall leaders. That why my administration is so committed to our youth summer job program, hosting field trips, visiting and speaking to students at all grade levels, in addition to supporting our institutions of higher learning." On Thursday December 8th, 39 students were inducted into the newly established Society chapter at Clarks Summit University. 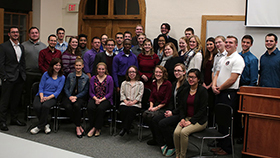 Earlier this fall, CSU launched its NSLS chapter on campus, led by senior elementary education major Anthony Vincent. In its first year, the CSU Society chapter has become the largest student-led organization on campus. 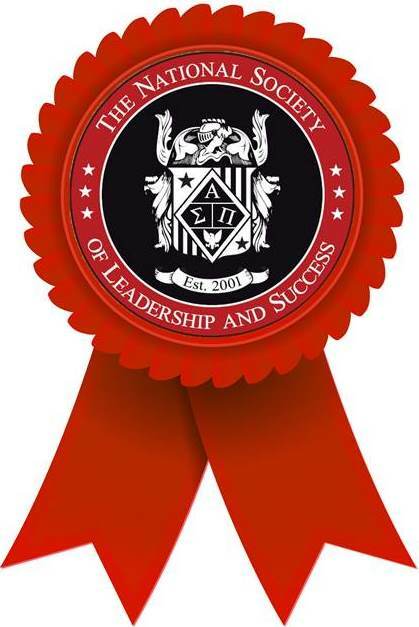 With 73 percent of members inducted this semester, CSU’s chapter of NSLS has the highest induction rate in the nation, among 545 colleges and universities. “When Anthony Vincent came to me with this idea, he had a clear vision and built a strong executive team that has laid out this vision with the help of the NSLS to deliver this elite leadership training to our campus,” explained Fred Defendorf, Coordinator of Student Life.